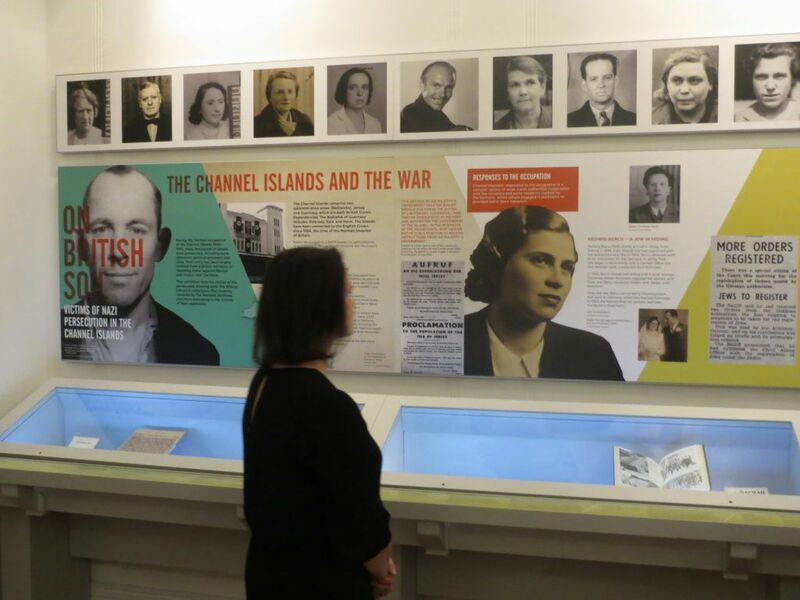 Bivouac has just completed work on On British Soil: Victims of Nazi Persecution in the Channel Islands, the latest temporary exhibition at the Wiener Library. 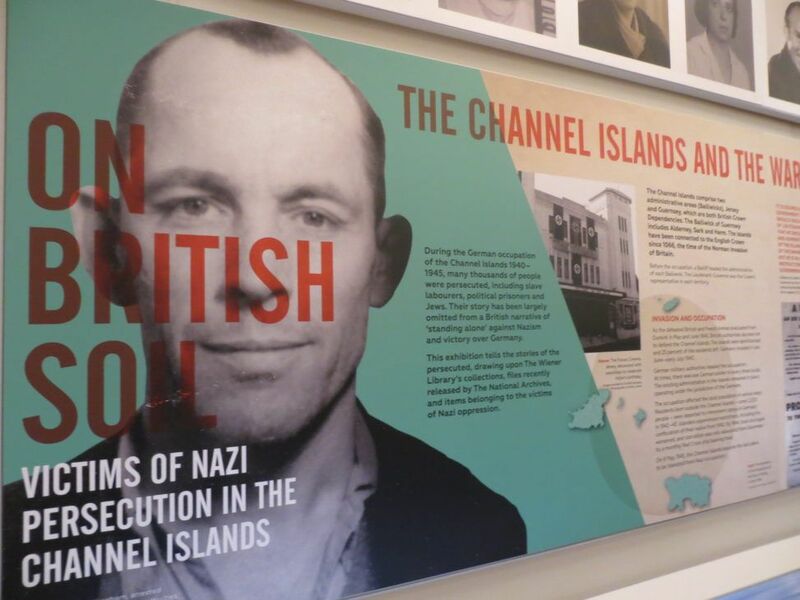 During the German occupation of the Channel Islands 1940–1945, many thousands of people were persecuted, including slave labourers, political prisoners and Jews. 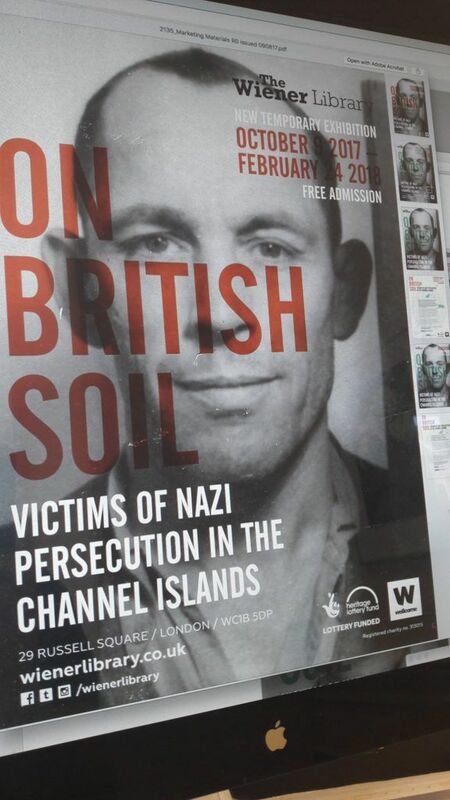 Their story has been largely omitted from a British narrative of ‘standing alone’ against Nazism and celebrations of British victory over Germany. 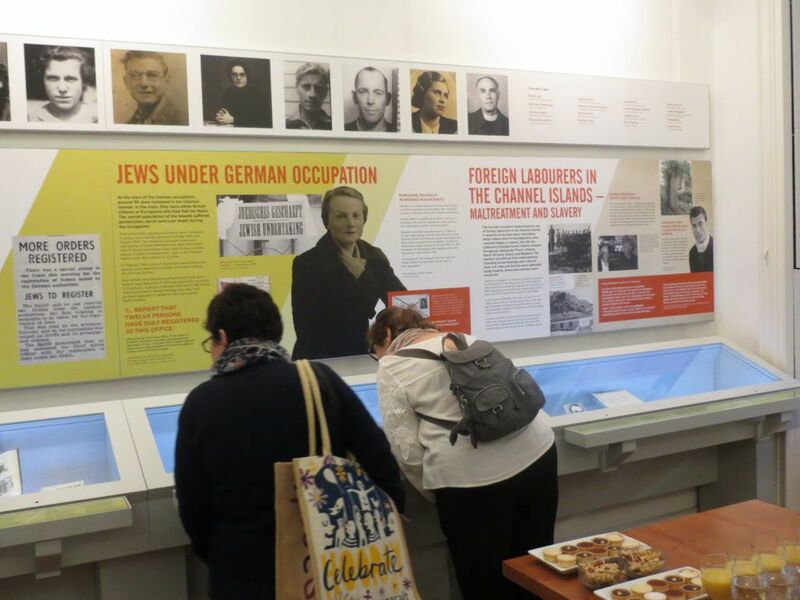 On British Soil is the result of Dr Gilly Carr‘s extensive research and tells the stories of these persecuted, highlighting the lives of the persecuted and the post-war struggle to obtain recognition of their suffering. 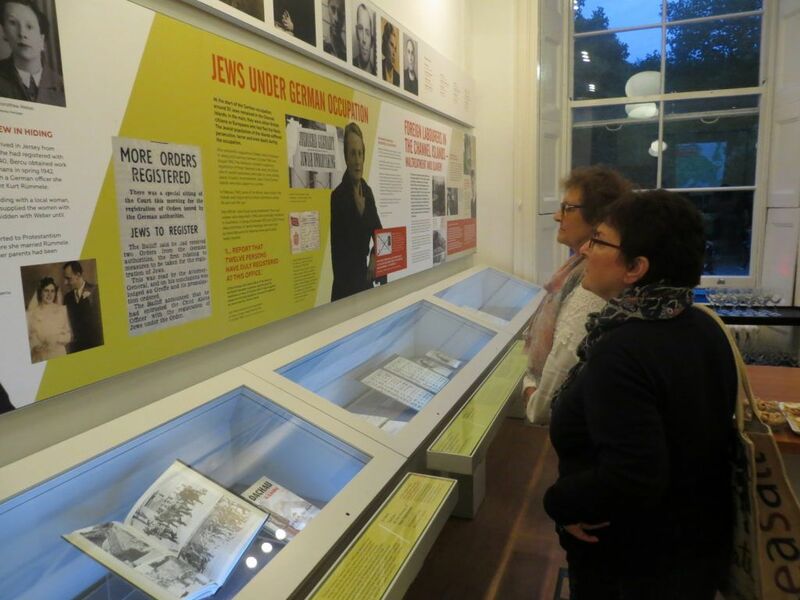 The exhibition draws upon The Wiener Library’s rich archival collections, files recently released by The National Archives, and items belonging to the victims of Nazi persecution themselves. 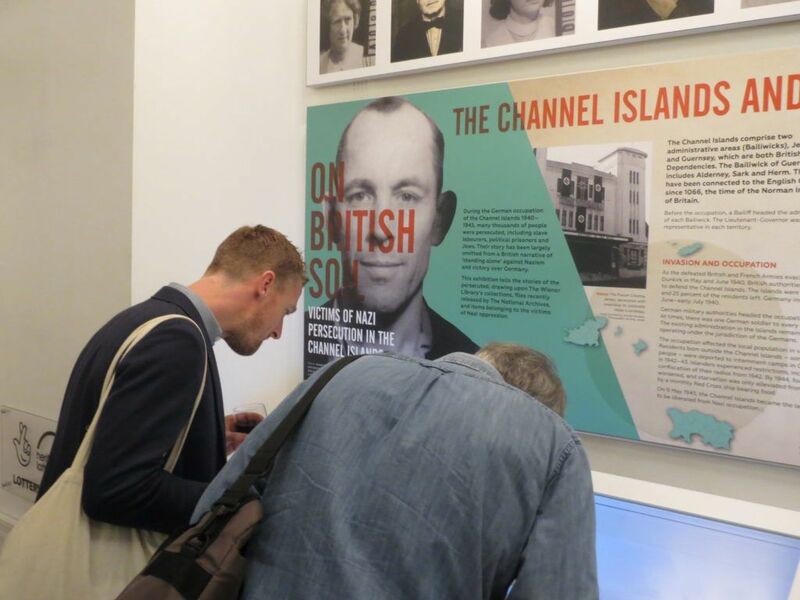 As well as designing the graphics for the exhibition, Bivouac produced all the related marketing materials including flyers, posters and invitations, giving the event a distinctive, recognisable and consistent ‘brand’. The exhibition runs from 19th October 2017 to 9th February 2018.